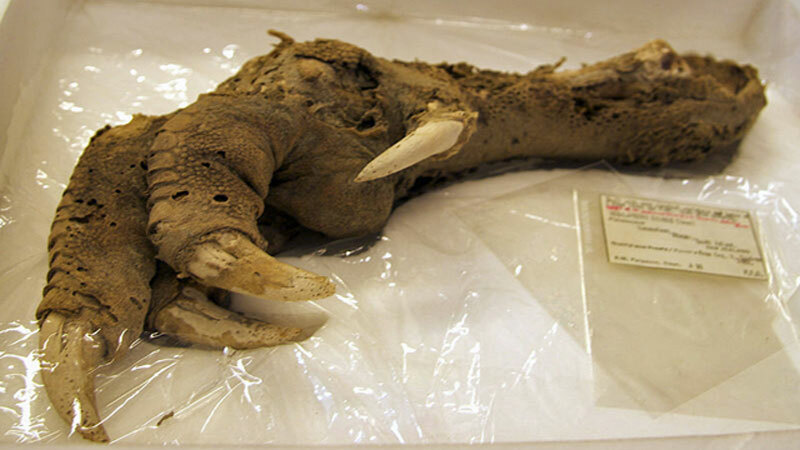 After You See This Preserved Dinosaur Foot, You Will Be Happy They Are Extinct! The claw of an Upland Moa was found during an archaeological dig in New Zealand. The claw was very well preserved, and as they admitted, it was a bit terrifying. The bird was first found by humans around 1250 A.D. and was eventually hunted to extinction in 1500 A.D. The Upland Moa was a member of the ratite family, a type of flightless bird. It had a diet that was herbivorous in nature, eating small twigs with its scissor like beak. 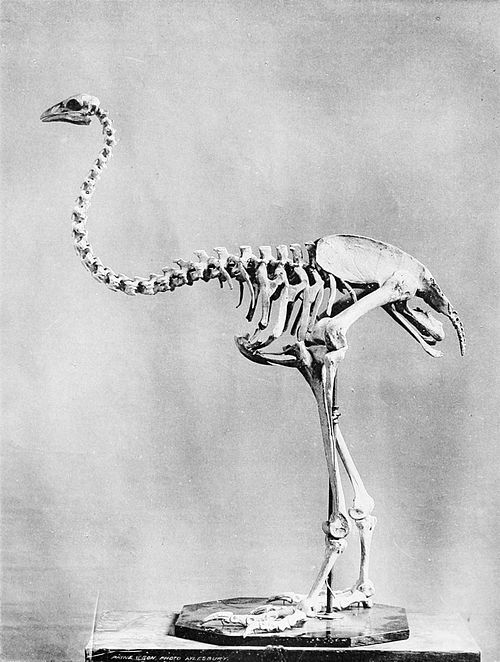 This flightless bird had a strange anatomy, as it had no wings and no tail. It held its neck and head upright; however, it actually carried itself in a stooped posture with its head level to its back. After seeing this flightless birds foot, we can be very happy they do not roam the earth with us today!